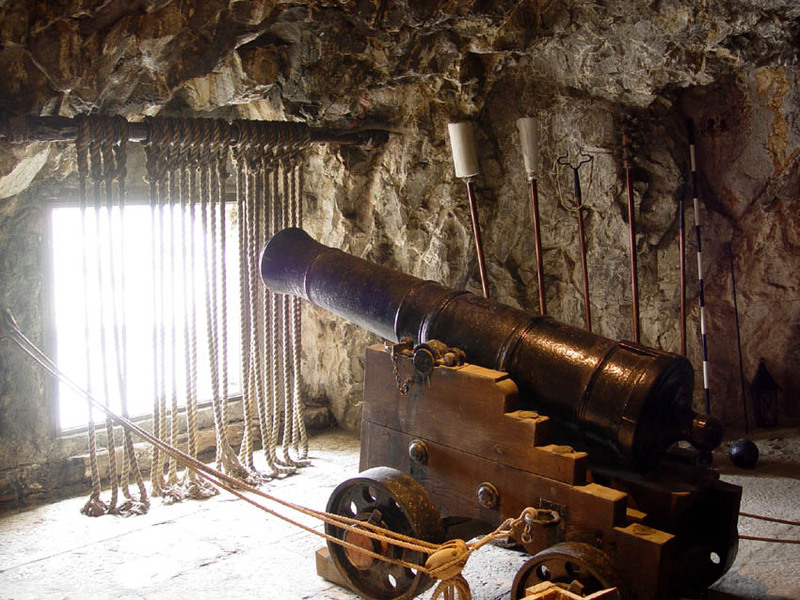 A pivotal factor in the British victory against the French and Spanish attempt to overtake Gibraltar, The Great Siege Tunnels house a small exhibit dedicated to this event. The tunnels were dug by hand--with a sledgehammer, a crowbar, and some gunpowder--out of the limestone rock between 1779 and 1783. The holes for the cannon guns were originally opened with another purpose (as air-vents), but their potential was immediately recognized and tunnels soon became gun emplacements. See some of the original Victorian arms as well as dioramas depicting miners at work and soldiers under the siege. 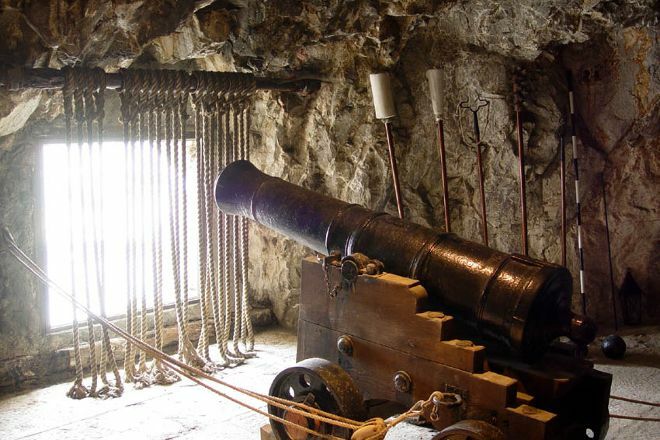 Put The Great Siege Tunnels on your schedule, and learn what else deserves a visit by using our Gibraltar online trip itinerary maker . READ*** It was recommended walking all the way to the end of the tunnel first and then taking your time and looking at everything on the way back because most likely you will be on a time limit with your guide. Then you can pace yourself better knowing how much tunnel you have left. There are some pretty cool views that really make you wonder how it was possible with just hand tools to create. What an amazing experience. I live the tunnels and have been twice. To see the work and history that has gone into Gibraltar is an incredible thing. From the windows carved out of the rock to spy on enemy forces to the powder rooms and later WWII usage, truly an attention getter. Super walk in to war history of pure grit and perseverance. So much done for territorial building. A walk in to times of war and bravery. If you like history, this is a place to visit. I recommend that you read all the signs with information about this tunnel. The best part for me was ST George’s Hall. Very slippery floors and the tunnel is very steep and long, remember that wherever you go you also have to go back. Entrance fee when we visited was 13£ for an adult. Every day, we help thousands of travelers plan great vacations. Here are some tips on how to use your Listing Page to attract more travelers to your business - The Great Siege Tunnels. Promote your permanent link - https://www.inspirock.com/gibraltar/the-great-siege-tunnels-a520755221 - on your website, your blog, and social media. When a traveler builds a plan from this page, the itinerary automatically includes The Great Siege Tunnels. This is a great way for travelers looking for a great vacation in your city or country to also experience The Great Siege Tunnels. Promoting your link also lets your audience know that you are featured on a rapidly growing travel site. In addition, the more this page is used, the more we will promote The Great Siege Tunnels to other Inspirock users. For best results, use the customized Trip Planning Widget for The Great Siege Tunnels on your website. It has all the advantages mentioned above, plus users to your site can conveniently access it directly on your site. Visitors to your site will appreciate you offering them help with planning their vacation. Setting this up takes just a few minutes - Click here for instructions.